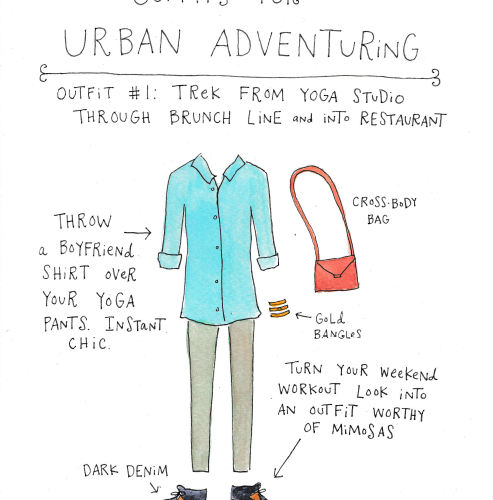 Now that summer is here, we’re shedding layers to stay cool, but that doesn’t mean we have to sacrifice style as well. Our Saltwater Tides collection was inspired by sun- and salt-washed fabrics, cool ocean air and refreshing pops of color. 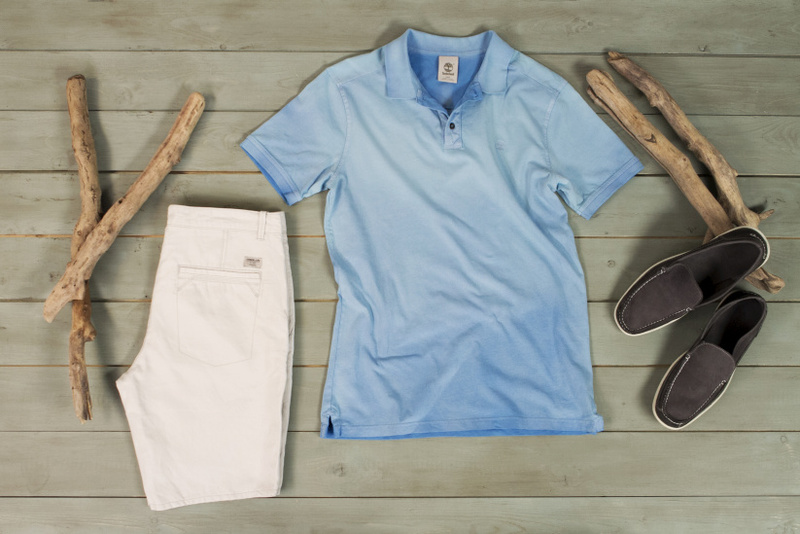 Ace what to wear by the waterfront (or anywhere else) in these favorites from our Saltwater Tide collection. Our Allendale River Saltscrub Poplin short-sleeve button-up is both sharp, yet still relaxed. This easy-going style is perfect matched up with your favorite pair of boardshorts and flip-flops, or chino shorts and oxford slip-ons for a nautical feel. 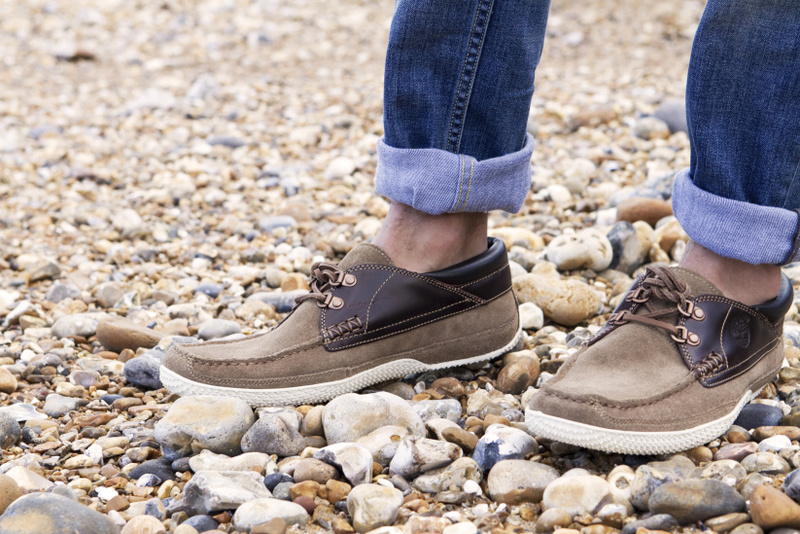 Add our Hookset Handcrafted Boat Shoe for a casual lunch after an early morning summer swim. Everyone’s got that perfectly worn-in pair of jeans that’s a go-to. Our Kennebec River Saltscrub Polo is the T-shirt version. It looks like an old favorite and it’s faded to perfection. The salt-scrub treatment gives this polo character and keeps it from looking same-old in summer-weight cotton. We especially like it paired with slim-fit chinos or for cooler nights on a bar terrace, with a hoodie and straight leg denim. It goes without saying that a blazer is a closet must-have. 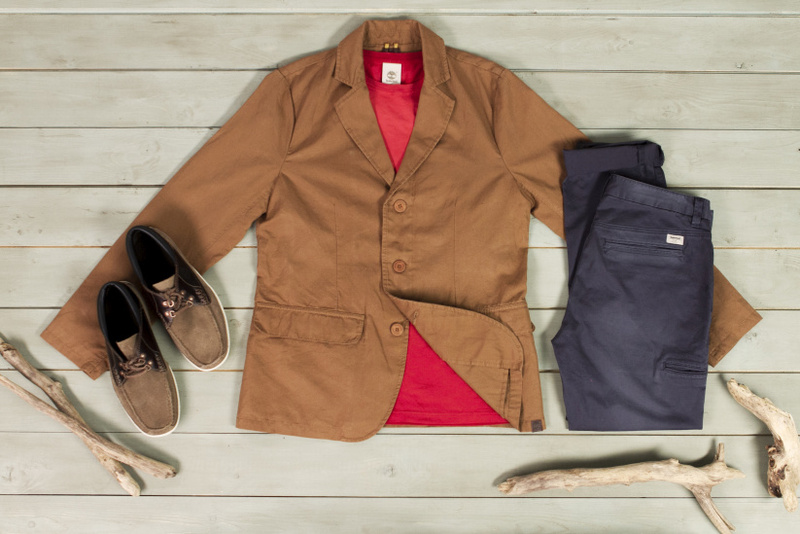 Having a warm weather option is even better for those days and nights you don’t want to wear a heavy, lined jacket. Enter the Mount Mansfield Rugged Blazer, crafted out of lightweight cotton, linen and yarn, and dyed for a rich, saturated hue. Wear a short-sleeve button-up under it and roll up the sleeves for a casual dinner date, or wear over a T-shirt, like our SS Dunstan River Tee and pair it with slim, rolled-up chinos and chukkas for a nod to sport and style. 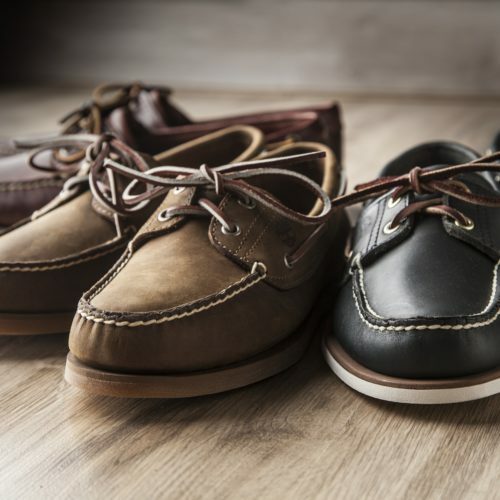 Incorporate a little shipshape style into your day by wearing our Camp 73 Boat Oxford. 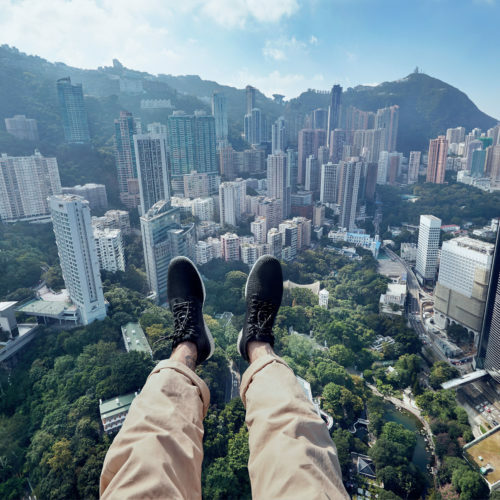 As with all of our shoes, quality and authenticity reign and we only use the best materials – rawhide laces, hand sewn stitching, 100% recycled PET mesh linings and a footbed featuring our anti-fatigue technology for comfort. The more substantial rubber lug soles guarantee slip-proof traction and more importantly – style. Forget tying the sweater over your shoulders (a little too nautical) and wear these with board shorts and T-shirt to the beach or rolled-up denim and polo for day or night. Going barefoot is probably one of the best things about summer. And for the times you just can’t do that (basically anywhere but home or the beach) our Odelay Slip-On Venetian Saddleback is the next best thing. 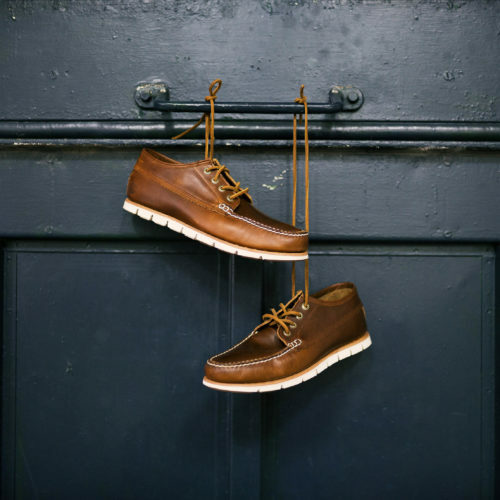 Designed for wearing sockless, these moccasin-like kicks are crafted out of leather and suede for the ultimate in softness and comfort. 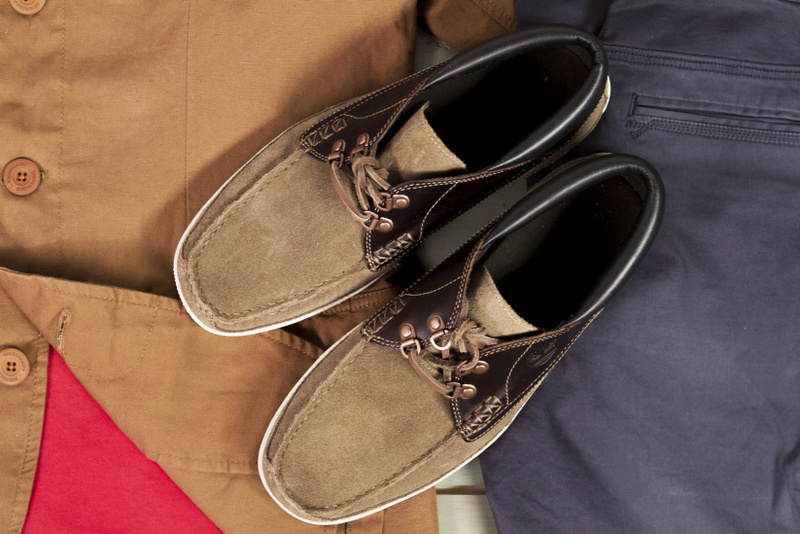 Pair with rolled up chinos and a button-up or shorts and polo for laid-back summer cool. 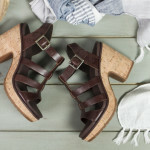 Hey, did we mention going barefoot is one of the best parts of summer? The next best thing is going for a sockless shoe that’s got style: our Odelay Venetian Slip On. 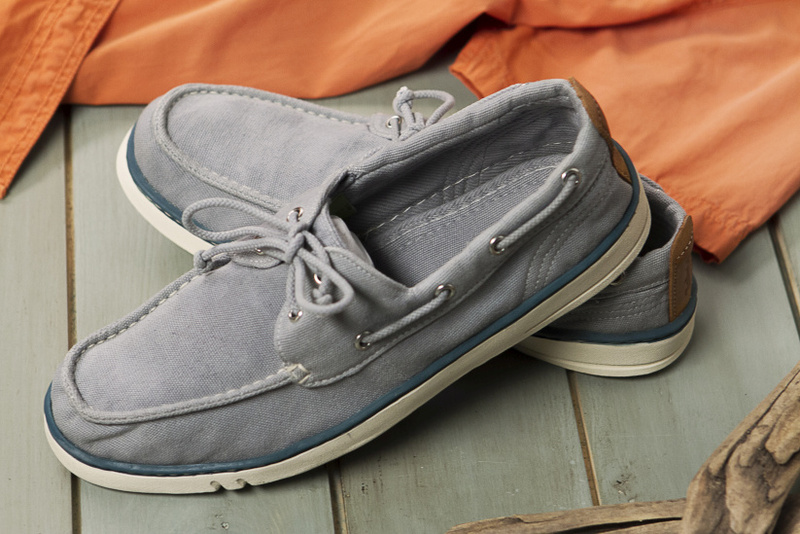 A great hybrid of a boat shoe and slip-on, these kicks possess a heritage, rugged look that’s still got a touch of preppy. 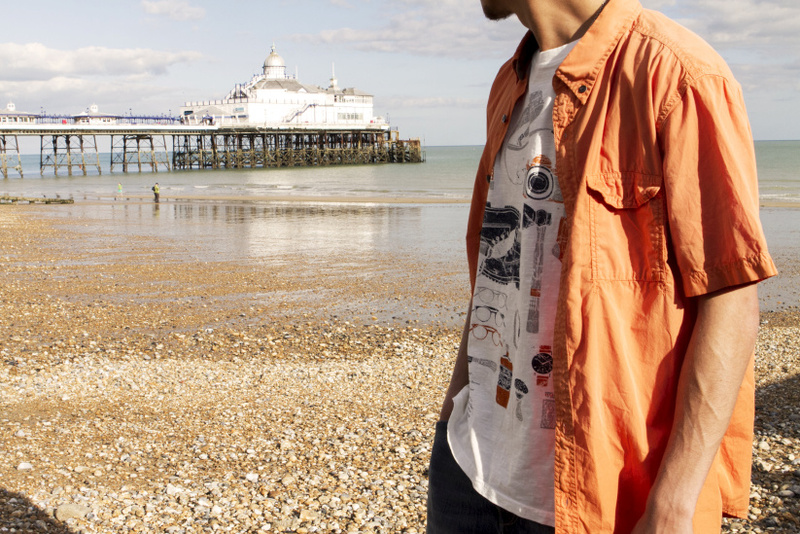 Grab these summer essentials for any of your adventures – from clambering over boulders at the beach to go crabbing, or just getting together with friends for an evening drinks in the warm weather.